WASHINGTON, D.C. – Wisconsin Congressman Sean Duffy, Chairman of the Financial Services Subcommittee on Housing & Insurance, today spoke on the House floor in support of his legislation to delist the gray wolf. The Manage Our Wolves Act then passed the House in a bipartisan manner, 196-180. Click HERE or the image below for his entire remarks. “And so if you live in the suburbs of Washington DC, it's not a problem. If you live in Madison, Wisconsin, it's not really a problem. You can make the argument that, the pretty little puppy of the wolf, it's so pretty and beautiful and we have to protect it. We did protect it. We put it on the endangered species list. [Un]like a lot of government programs, this one worked. And we have protected them and allowed them to recover. We have three times as many gray wolf as was projected to be necessary to take them off the endangered species list. “We're coming to hunting season in Wisconsin right now, so a lot of us Wisconsinites put on their blaze orange and get their guns and go out to the woods and hunt deer. I have never seen a picture of Barack Obama in blaze orange and his rifle to go out and hunt deer. Not a great outdoorsman, I don’t think. But Barack Obama's administration was the one to first to take the gray wolf off the endangered species list. And Donald Trump, too, agrees. Donald Trump and Barack Obama agree on an issue? They do on gray wolves! Management of these gray wolves was transferred from the state to the federal level following two 2014 U.S. District Court decisions that reinstated gray wolves under the protections of the Endangered Species Act. These designations leave farmers and ranchers in those states without a legal avenue to protect their livestock from wolves. Click HERE to read H.R. 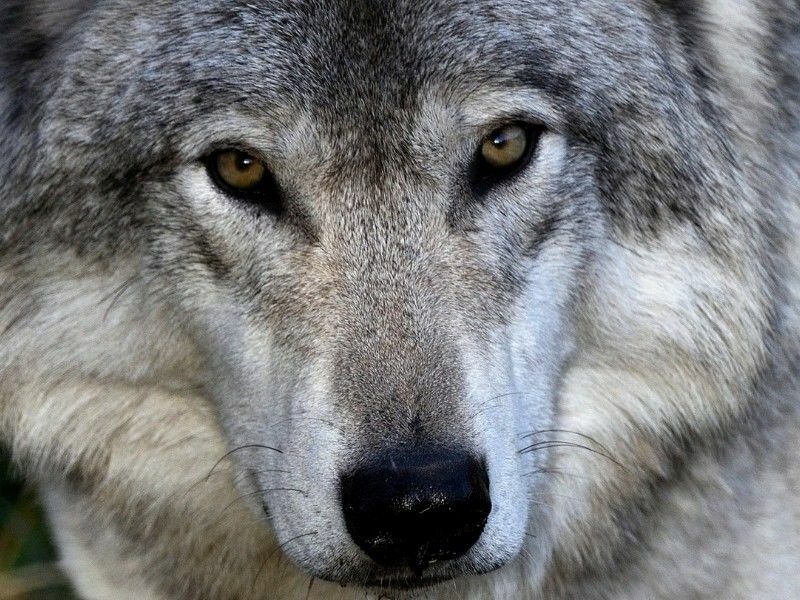 6784, the Manage Our Wolves Act.